"I should have thought that the miners' leaders were the stupidest men in the kingdom, if I had not met the owners." At about 2am, in the morning on Saturday 22nd September 1934, an explosion occurred in the Dennis Section of Gresford Colliery, just outside Wrexham, in Denbighshire, Wales. 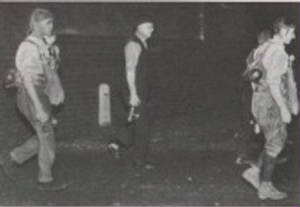 It was at the time when many of the men might have been taking their break in the middle of the shift that had started the night before, on Friday 21st September at 10-00pm. Some 800 children lost their fathers and more than 200 women lost their husbands and sweethearts. One of the most appalling disasters in the history of British mining occurred at the Gresford Colliery, owned by the Westminster and United Collieries Group. The mine operated in two main sections, the Dennis and the Slant. The explosion occurred in the Dennis, one of the deepest pits in the North Wales coalfields. 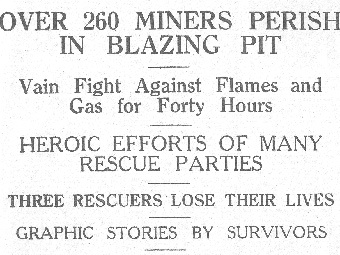 The Dennis Main Deep was ruptured by the explosions, and many miners would have been flung across the pit roads, some of them dying instantly. Others were burnt alive, gassed, asphyxiated or crushed to death. There is no doubt that there were others trapped alive with no means of escape who were the victims of later explosions and the release of more gas, and who were dead before they were entombed forever by the sealing of the mine by their colleagues. Only six men in the Dennis survived the explosion. 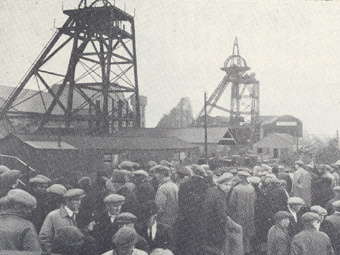 Within a few hours of the first explosion, more than 1000 men had assembled at the pithead in the cold and pouring rain, waiting to help their comrades, sealed behind a wall of fire, two miles from the bottom of the downtake shaft. This needs to be understood in the context of the times and the communications technology of the day. 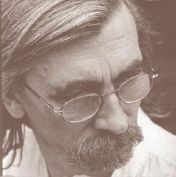 The Chronicle reporter writes "As the pit cage wheels turned, the large crowds were scattered over the pit banks, and all over the colliery yard, and the highest bank was thick with silent men standing in the rain, waiting and watching. The saddest confirmation was soon available. The wheels of the winding shaft began their revolutions once more, and I saw two of the rescue party brought up - dead". There was a call for 20 volunteers, and 100 men stepped forward. Nobody spoke. The women stood quietly in the rain. Some 260 men were entombed behind a wall of fire and for two days, brave men fought to reach their entrapped colleagues - and then came the dreaded decision to withdraw the would-be rescuers and seal the pit shaft with the men inside.... and so the inevitable happened ... the mine was sealed, and it stays so today ... more than fifty years on ... the roads and shafts burnt and collapsed, forever entombing the bodies of 256 men and boys .... "don't send your sweethearts down a dark, dreary mine ... they'll be lost like the souls in hell". Sir Stafford Cripps lead the investigation into the disaster, and this inquiry ended two and a half years later, when the report was tabled in Parliament. 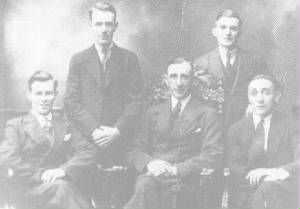 In 1937, proceedings were started against the Manager of the mine, the under Manager, firemen individually and jointly against United and Westminster Collieries Limited, and hearings commenced on 20 April 1937 at Wrexham County Petty Sessions Court. The Gresford Colliery continued to be worked, but not the Dennis Section. 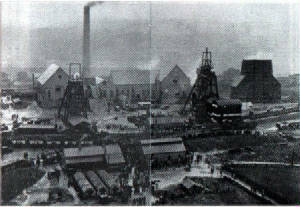 Mining at Gresford in the Slant District continued until 23 October 1973, but the pit was closed officially on economic grounds on 10 November 1973. And three men of the rescue brigade. 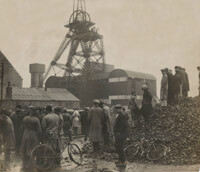 The Gresford colliery disaster of 1934. "Rise Up Like the Sun"
(now there's a bit of historical trivia !). and produce it as a ballad. to the village of Gresford.